1 What’s Important In a Pre Workout Drink? 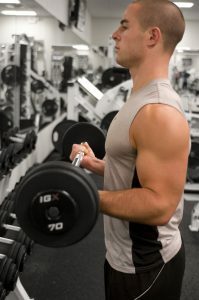 A question that gets asked at many gyms and supplement stores is what is the best pre workout supplement for men? Well that is a very broad question and the answer is not exactly a straight forward one. The best pre workout drink for one man may not necessarily be the same as for his neighbor. The best supplement for each individual man has to take into account many factors such as his personal fitness goals, the type of training he does and time of day he does it, and of course his own personal medical circumstances. In this article I will attempt to lay out some of the important considerations, give some guidelines for helping you choose what’s best for you, and also recommend some of my favorite supplements. What’s Important In a Pre Workout Drink? The answer to this questions is going to be different depending who you ask. Personally, I think the important qualities that every pre workout supplement should provide are mental energy, mental focus, mental motivation and physical energy, endurance, stamina, pump and recovery. Now everyone is different and for some people taste is number one. That is, if it doesn’t taste nice they won’t drink it. Others don’t even care about the taste, they want something that is going to do the job and that is all they care about. I know one guy who mixes it with as little water as possible and downs it like a shot of tequila! Personally I don’t recommend this by the way, I definitely advise sticking to the manufacturer’s guidelines which will be to take one serve with anything ranging from around 6 to 12 fluid ounces of water. Some people want a pre workout powder that is going to knock their socks off while many others do not like that explosive energy hit as it makes them feel anxious. This is particularly true for people who are sensitive to caffeine or like to drink a lot of coffee throughout the day. Most products contain relatively large amounts of caffeine so you need to be careful to limit your coffee consumption on the days you take a pre workout. I think FDA guidelines state up to 400mg per day as the maximum safe dose. If you are not prepared to cut out your coffee you can also take a pre workout supplement that doesn’t contain caffeine. Personally, I like a nice middle of the road kind of supplement with an even balance of energy, physical performance and recovery boosting effects. There are also plenty of other guides and resources you may find relevant to you on the Types of Pre Workout Supplement page. There are a few other things that I think will be common to most men as well. I mean, most people would obviously prefer to drink something that tastes nice, and I’m yet to meet a person who doesn’t want to get the most value for their money. The top 4 pre workout supplements I recommend for men take into account the things I think are most important which are motivation, energy, muscular endurance, pump and recovery. You may have different needs but I think that these are a great starting point for almost any man doing almost any type of training. In my opinion this is one of the best pre workout products out there in terms of what it gives you in physical benefits, though it is stimulant free. This is something that many people like, whether they want to take a separate dose of stimulants like caffeine tablets or heaps of coffee, but personally I prefer to have it all in the one product. This stuff packs a real punch though, you can read all about the details in my review here Magnum Opus Pre Workout Review. I would say this is suitable for those men that are serious about working out. 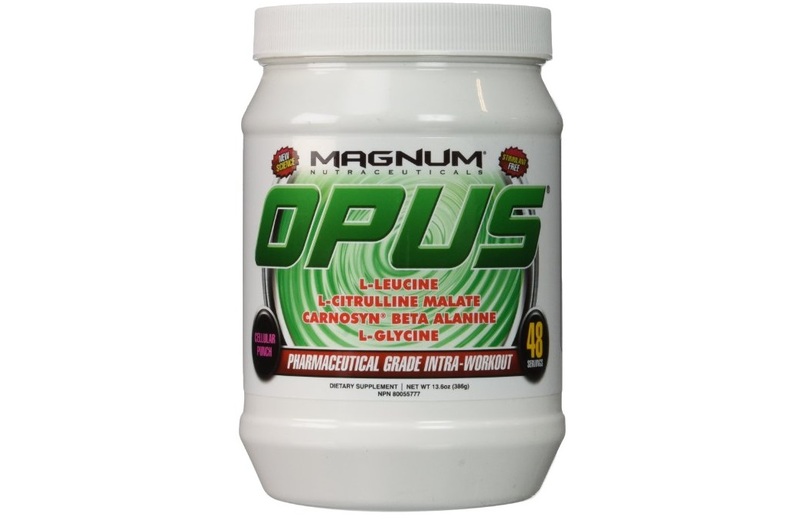 Magnum Opus is commonly used by bodybuilders and fitness models. Try it for yourself and see why! I have only recently discovered the Legion preworkout drink and wow, this stuff is really really good. Of all the products I have reviewed, it contains the largest amounts per serve of the active ingredients like beta alanine, citrulline etc. There is heaps of detailed information in my complete review of it which you can find here Legion Athletics Pulse Pre Workout Supplement Review. To summarize it in one sentence I would say that this product will give you the biggest physical performance boost and is suitable for intermediate to advanced users. Pulse pre workout supplement by Legion Athletics is one of the hottest products available today. Try it for yourself and see why! There is not one best pre workout supplement for men that is ideal for everyone. Choosing what is best for you depends on your personal situation. 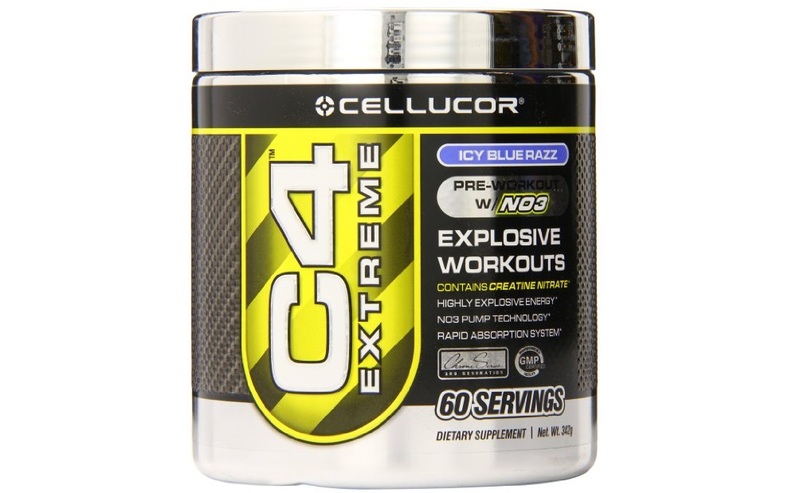 In my experience 4 of the best are Cellucor C4, Magnum Opus, Performix Ion and Legion Pulse. Whatever you take is better than nothing though, so grab yourself some and get to the gym!